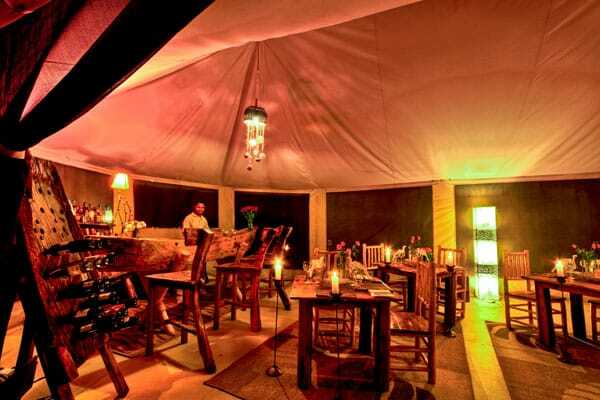 Asanja Africa Luxury Tented Camp is located in Serengeti National Park The camp is very exclusive with 5 luxury guest tents. 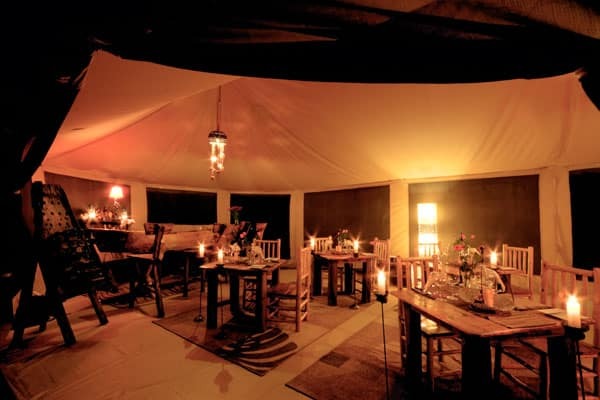 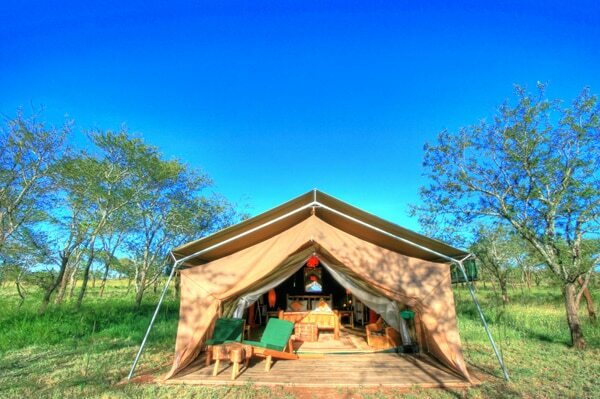 The tents are spacious and have a private verandah overlooking the scenic views of the Serengeti plains. 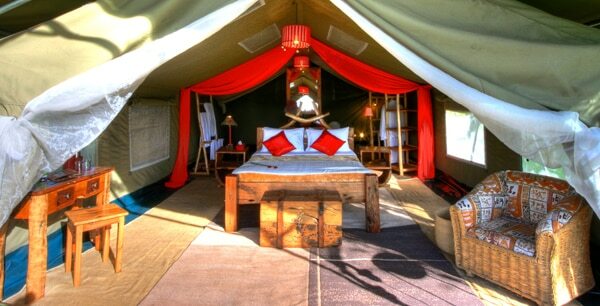 All the tents have en-suite bathrooms with ﬂush toilets and hot showers. 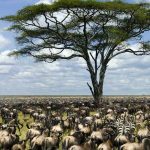 The Serengeti falls into the classic bimodal rain pattern of East Africa. 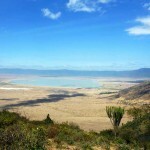 The short rainy season is between November to January and the long rainy season is between March to May. 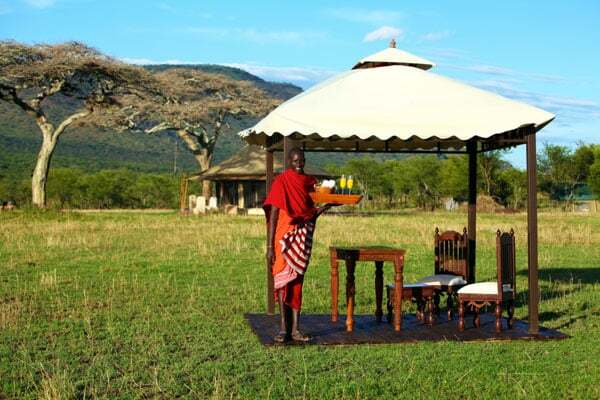 The climate is usually warm and dry with mean temperatures varying between 15 degrees to 25 degrees Celsius. 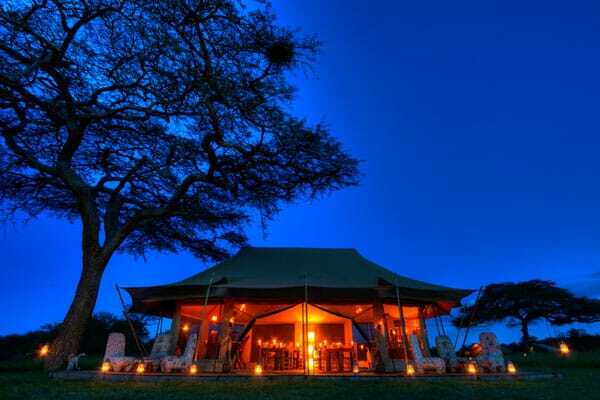 Guests should expect to enjoy sunny warm days however, we suggest to bring a cardigan as the evenings can get quite chilly. 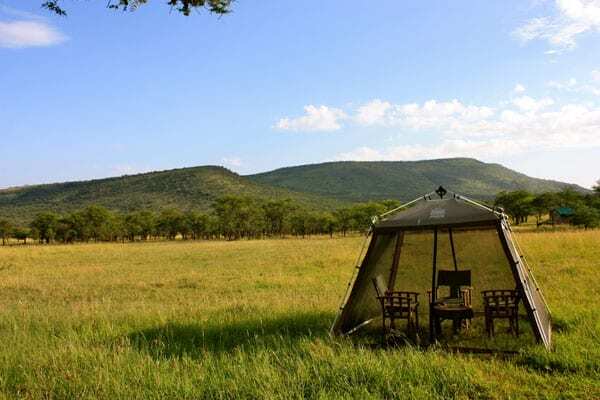 Ideally located in the southern central of Serengeti, amidst the Moru Kopjes and on the path of the migration, which is one of the ten natural wonders of the world. Due to the presence of water, this is a good area for game viewing throughout the year. 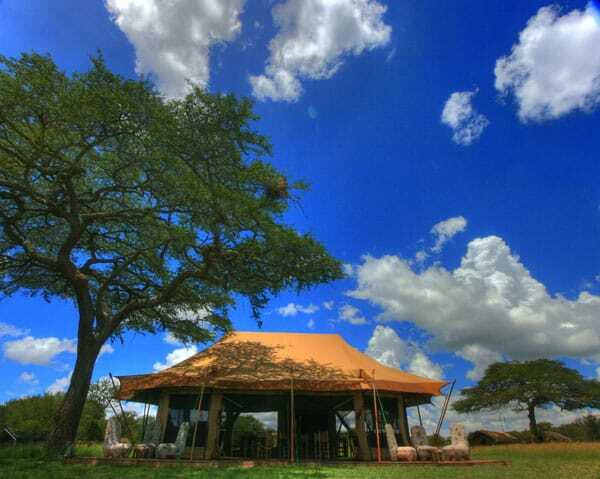 Nearest airstrip is Seronera. 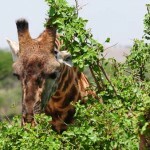 visits to the Maasai village can be organized. 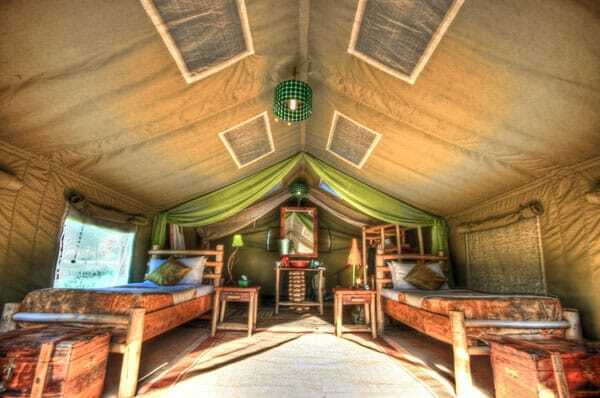 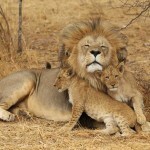 Africa offers such a diverse range of holidays and safaris – why choose a Safari Camp at Tanzania? 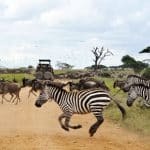 Tanzania is a destination that offers unsurpassed scenery and places to visit include the Serengeti which is home to the largest migration in the World and the UNESCO World Heritage Site. 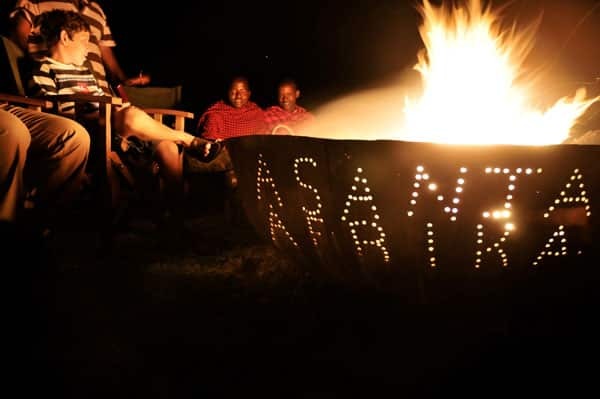 Located in central east Africa this destination allows you to combine a luxury safari tour at our Safari Camp Tanzania – Asanja Africa! 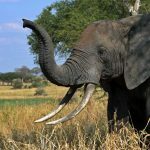 Tanzania has the largest amount of land committed only for use as national parks and game reserves than any other country in the world. 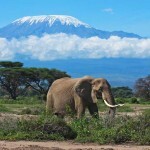 The diverse landscape of Tanzania provides homes for many different species of animal and birds.